2 Beds 2 Baths 1,156 Sq. 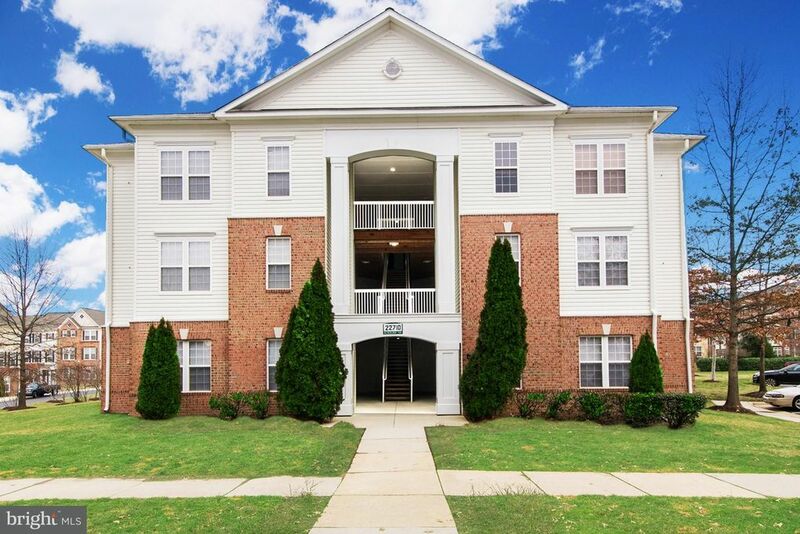 ft.
First floor condo in beautiful Summerfield at Brambleton, 2 bed, 2 bath, stainless appliances, open and bright floor plan, large porch off kitchen. Comes with one assigned parking space and a storage locker. Plenty of guest parking.